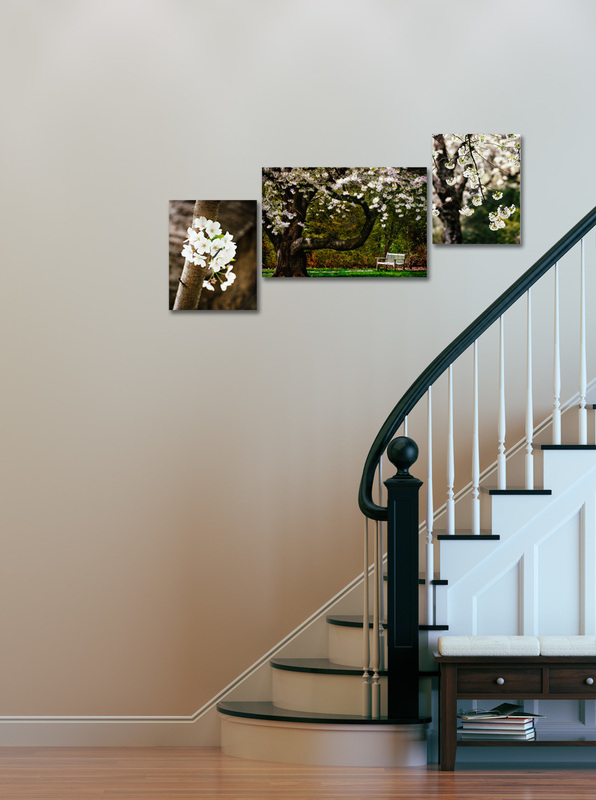 I specially curated my photographs into small groups to help take the guesswork out of planning and choosing your wall art. And your cost per image will be less because you're buying more! Available for purchase as 8x10 matted prints, premium canvas gallery wraps, and classic prints. Click the sample room thumbnails to view larger. These are just ideas to get you started. 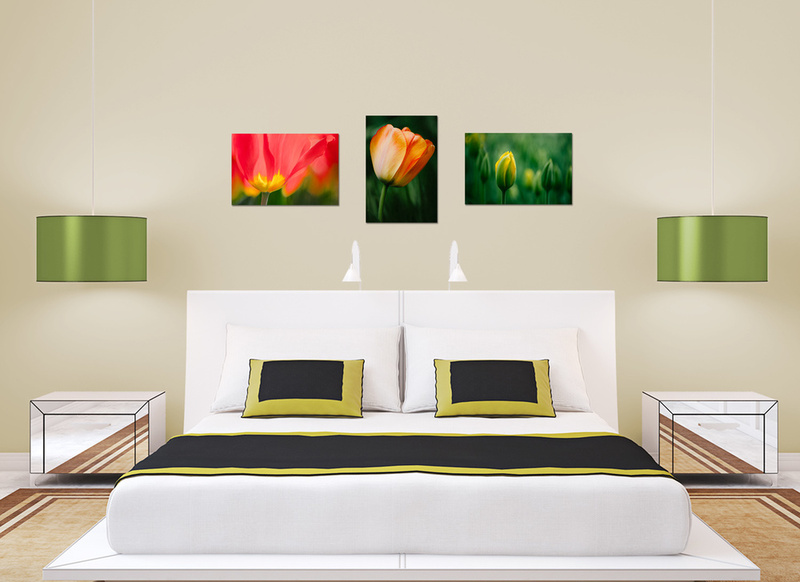 Display images together, separately, or give as gifts. 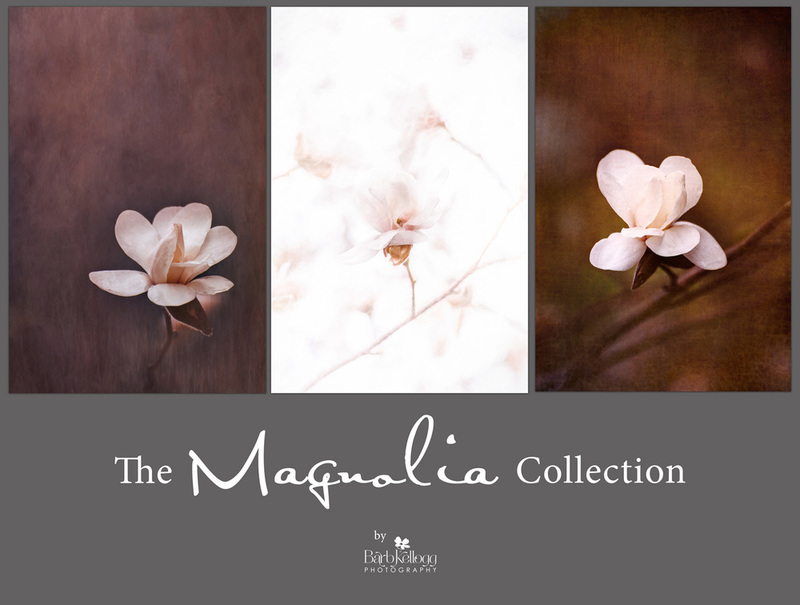 Head over to my online shop and view the collections today! Want to create your own collection? Let's talk! Send me an email.